Elliott turns fastest lap on day one, second fastest on day two. 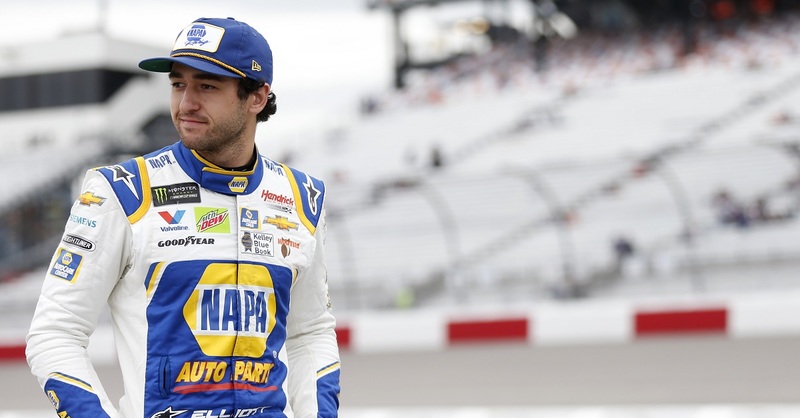 Mooresville, N.C. – Chase Elliott proved to be a quick study during the NASCAR Nationwide Series two-day test at Daytona International Speedway. 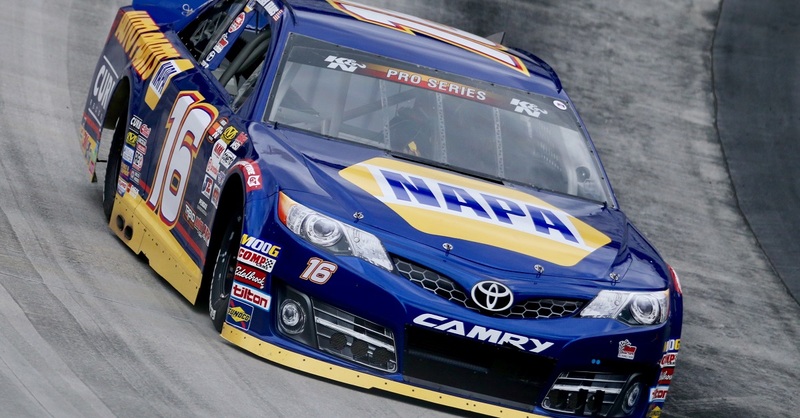 Carrying the NAPA branding for the first time, the 18-year-old posted the fastest time during the afternoon session on Saturday followed by his father, Bill, and teammate Regan Smith giving JR Motorsports the top-three speeds. 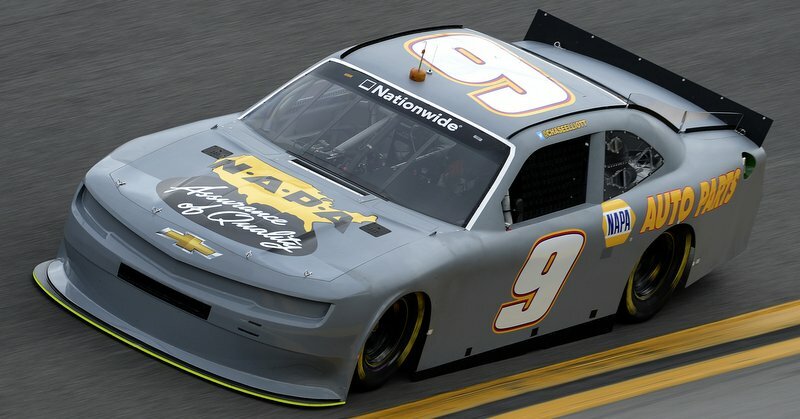 The JR Motorsports trio spent the entirety of the opening practice concentrating on single-car runs as teams elected to try multiple adjustments leading up to next month’s season-opener at the 2.5-mile track. 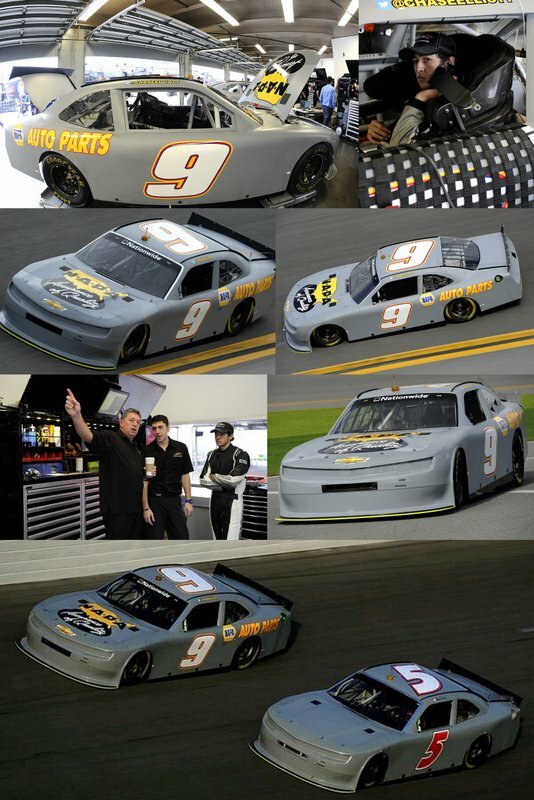 Bill Elliott’s No. 5 Chevrolet recorded the eighth-fastest speed of the Saturday morning session to lead Team JRM. Smith and the younger Elliott posted the session’s 11th and 16th-best times, respectively. In the afternoon session Saturday, JR Motorsports shifted its attention to drafting practice. 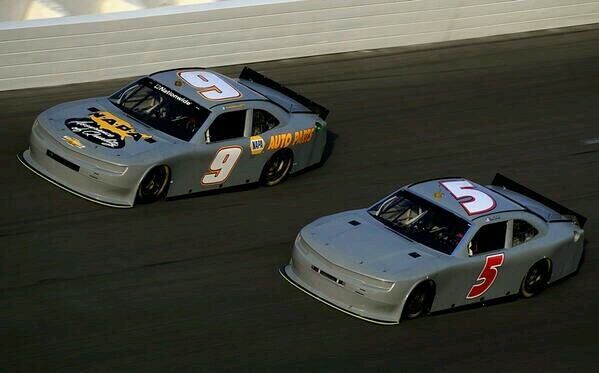 The trio took to the track together, choosing to run with each car leading as crew chiefs and engineers looked to gather as much data as possible and to allow Chase the opportunity to experience various situations he’d yet to experience in the draft. 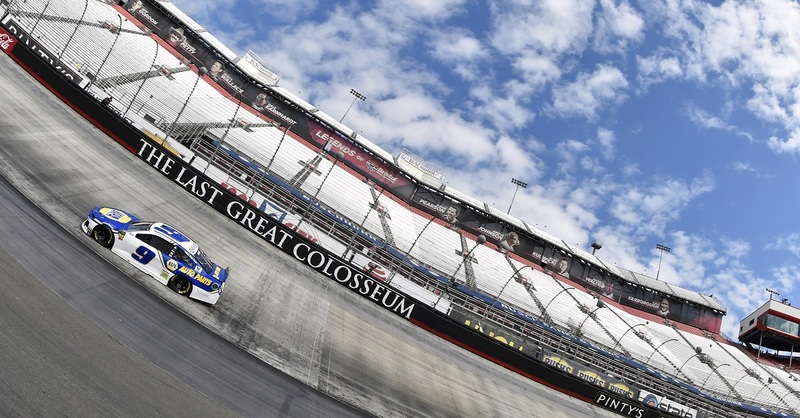 The three-car JRM draft posted the session’s fastest laps, with Chase’s 47.874 sec. (187.993 mph) lap leading the way. 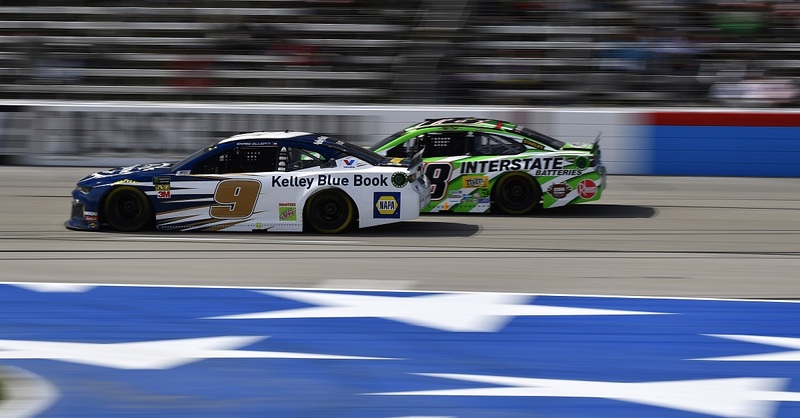 Day two of testing saw Elliott turn the second-fastest time of the morning session behind fellow Sunoco Rookie of the Year candidate Dylan Kwasniewski. 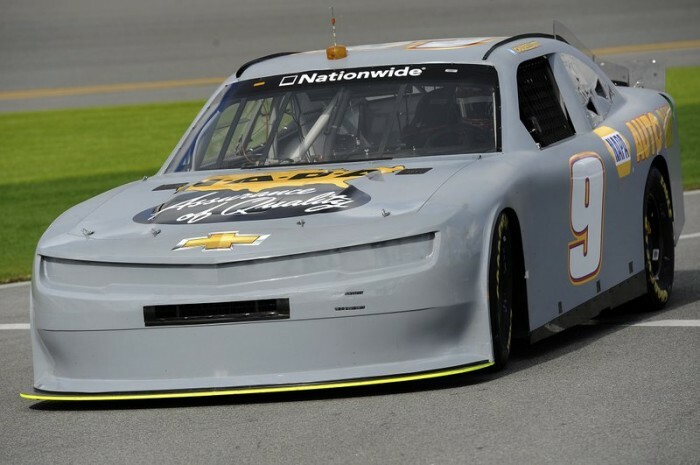 Team JRM worked with fellow Chevrolet teams, Richard Childress Racing and Turner Scott Motorsports, in a Chevrolet-only draft stint during the session. 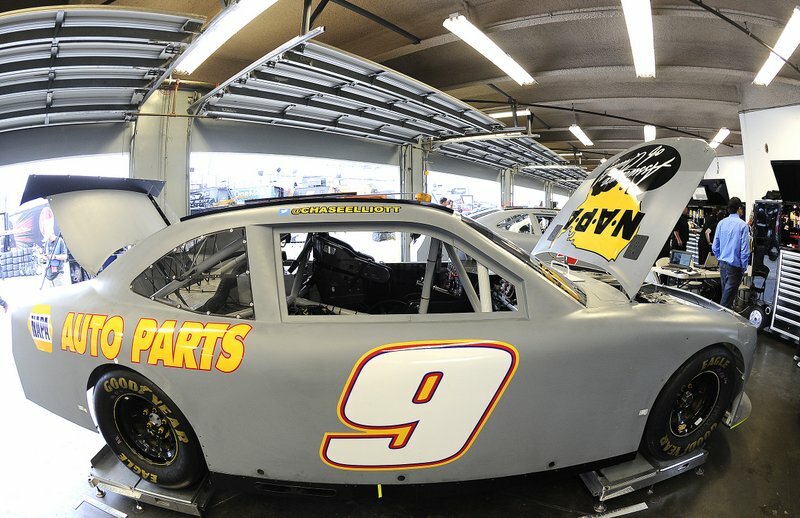 Bill Elliott ended the session fourth with Smith eighth. 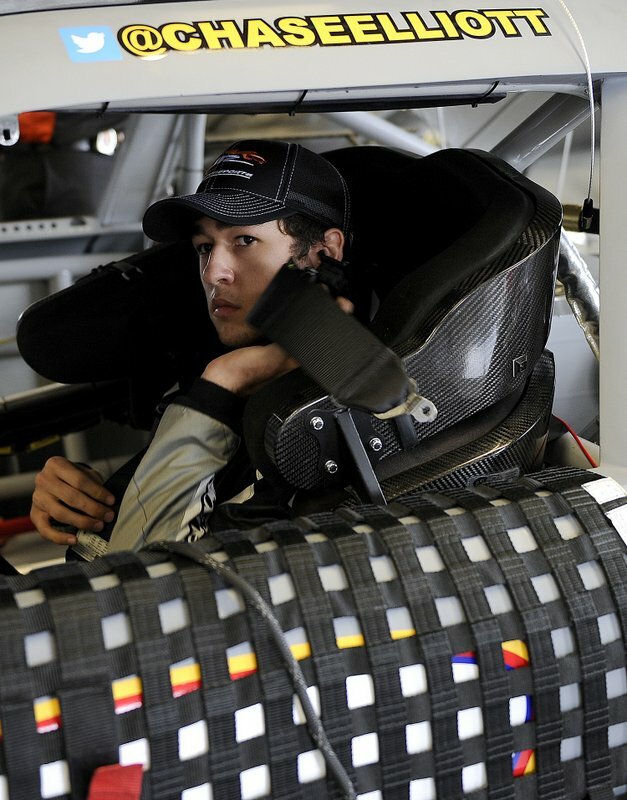 The teams opted not to participate in the Sunday afternoon session.